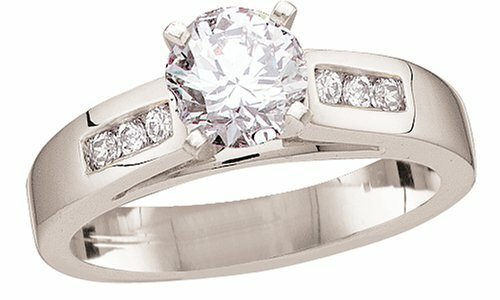 This beautiful ring is a romantic way to recognize an engagement, anniversary, or any other special occasion. 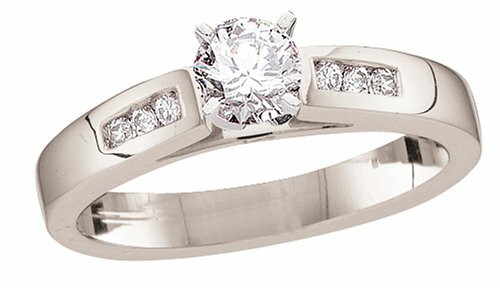 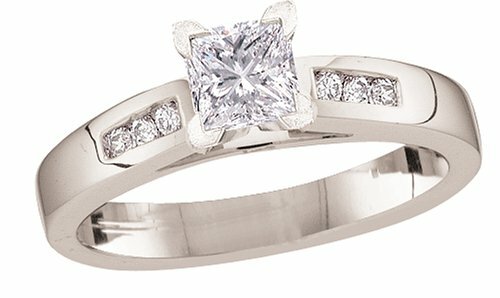 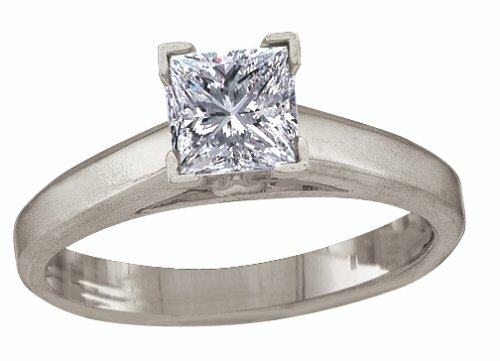 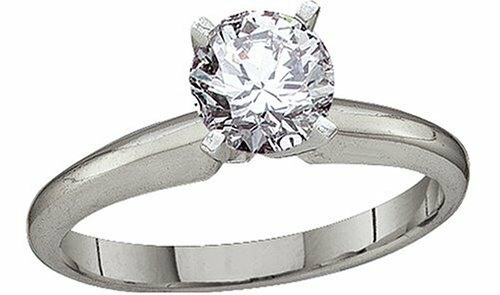 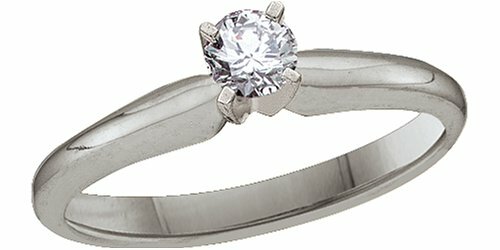 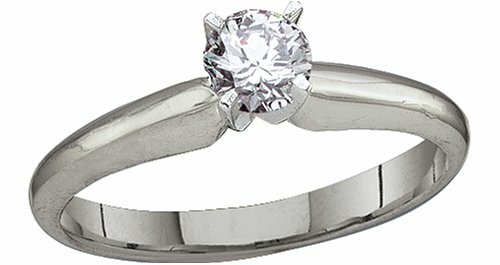 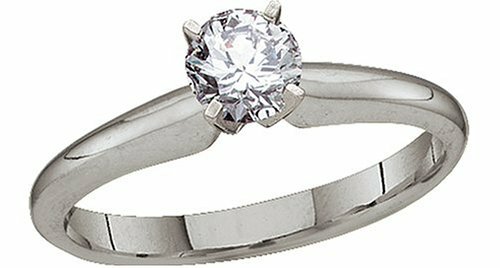 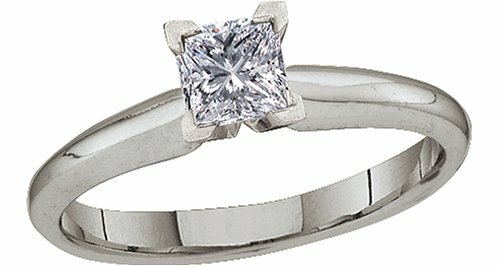 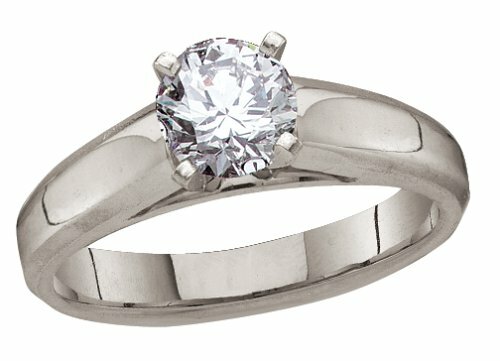 The classic style consists of a 14k white gold band with a gorgeous round-cut solitaire diamond acting as its centerpiece. 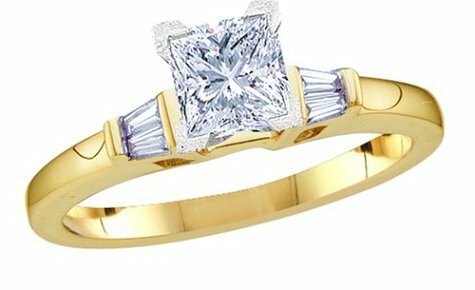 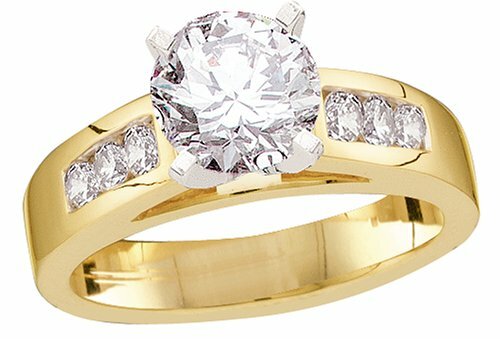 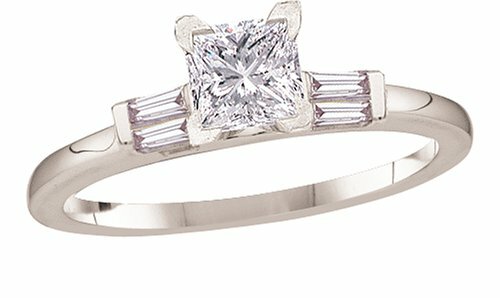 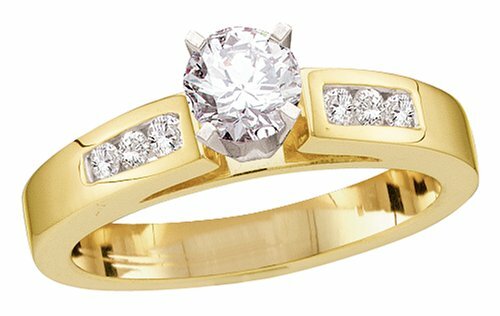 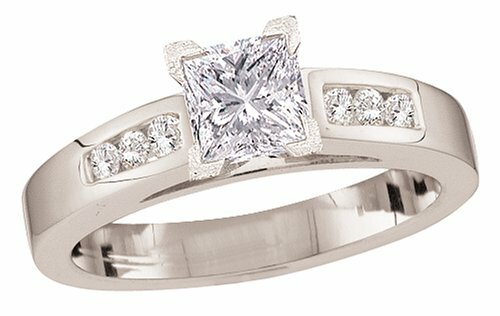 The diamond is held above the band in a 4-prong setting and has a 1/4 carat total weight. The 14k white gold band has a high polish finish and a comfortable fit.